The Reva and David Logan Center for the Arts at 60th Street and Drexel Avenue on the University of Chicago campus is uniquely situated to foster connections between UChicago, its surrounding communities, and the broader city of Chicago. 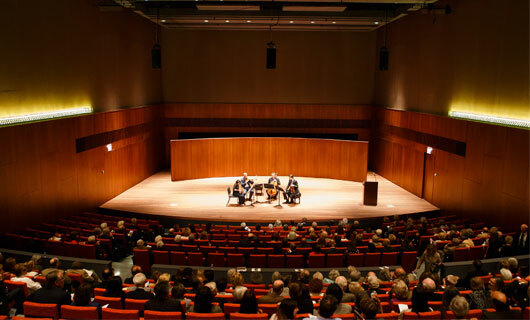 The Logan Center hosts hundreds of public events, performances, and exhibitions; provides youth and adult programs and education courses; offers spaces for artistic creativity and social gatherings; and develops meaningful, mutually beneficial partnerships with individuals and cultural organizations. Browse the drop-down categories below to learn more about how you can be a part of the Logan Center. 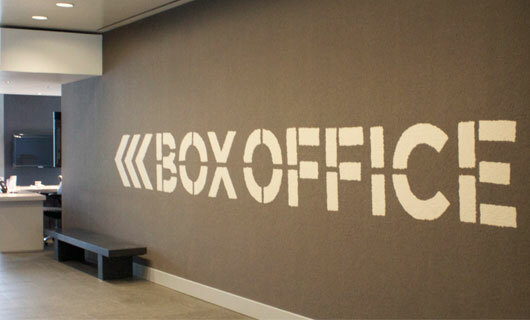 Facilities include a performance hall, exhibition space, two theaters, a screening room, performance penthouse, classrooms, rehearsal rooms, a café, and more. Learn about renting facilities at the Logan Center here. 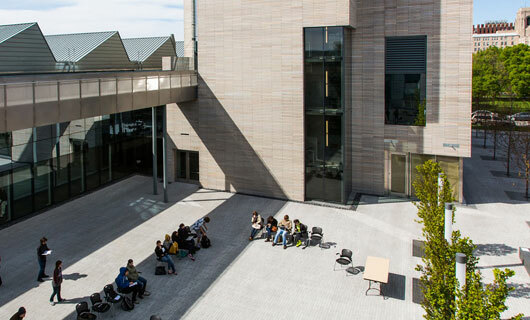 The mission of the Reva and David Logan Center for the Arts is to advance arts practice, inquiry, and presentation at the University of Chicago, and to foster meaningful collaboration and cultural engagement at the university, on the South Side, and in the city of Chicago. A critical component of our mission is thoughtful community arts engagement. In that spirit, the Logan Center works with community organizations to co-sponsor and host events throughout the year. Partnership is a key component of our diverse programming. 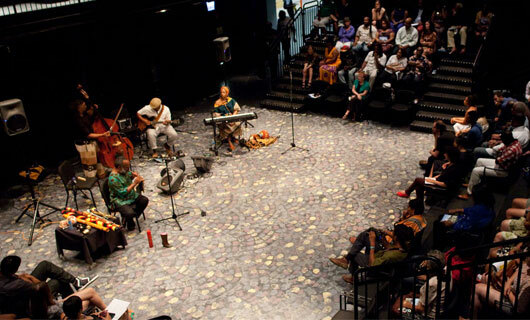 The Logan Center is proud to be a platform for a wide range of partners who represent the rich cultural history and vitality of the city of Chicago, and especially the South Side. The Logan Center for the Arts is excited to announce the Community Arts Partner application for the 2018-19 year. We are seeking proposals from arts organizations in a variety of genres including dance, music, film, and media. Interested arts organizations must be a 501c3 and have a experience with developing and implementing programming. Partners are accepted through an application process and interview. Successful partnerships involve organizations with a history of artistic programming and a strong audience base. 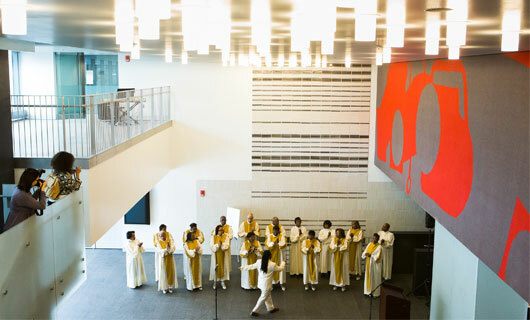 Partners are expected to contribute to community engagement efforts at the Logan Center through shared programming, which may include workshops, classes, performances, and other activities. If you are interested applying for partnership in June-August 2018, we ask that you complete the application by following this link by 11:59 pm Friday, January 12, 2018. To apply for programming occurring from September 2018-June 2019 complete the application by following this link by 11:59 pm Monday, January 29, 2018. We plan to confirm our initial list of partners for 2018-19 by March 26, 2018. The Logan Center is home to many events, programs, and exhibitions. To learn more, vist the events calendar, purchase tickets from the box office, view current exhibitions, and see all upcoming programs and events. 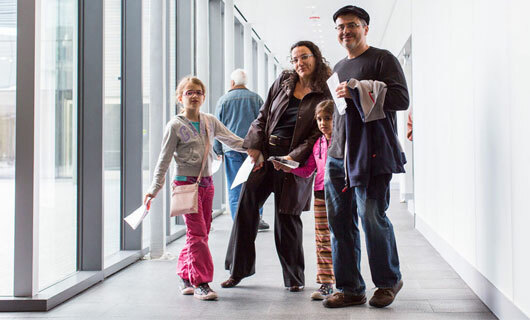 Cultivate your child's artistic curiosity with free thematic art workshops led by local artists, art organizations, and UChicago students. Families can sample an assortment of activities designed for children aged 2–12 through sessions led by local artists. Learn more about Family Saturdays.